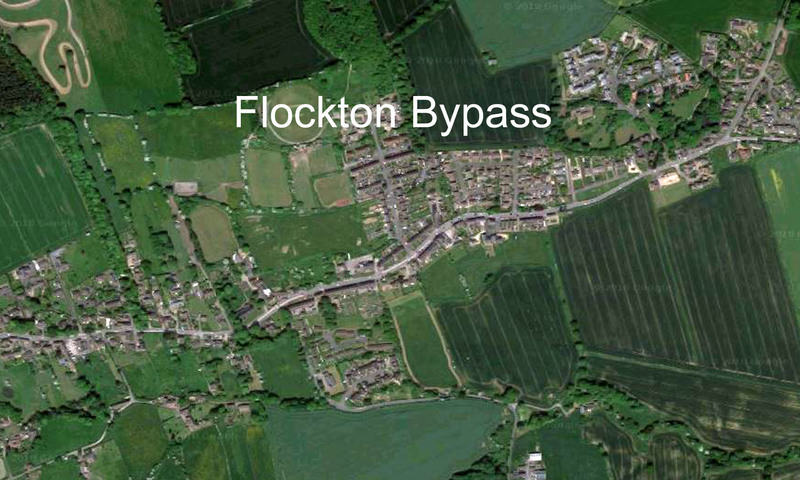 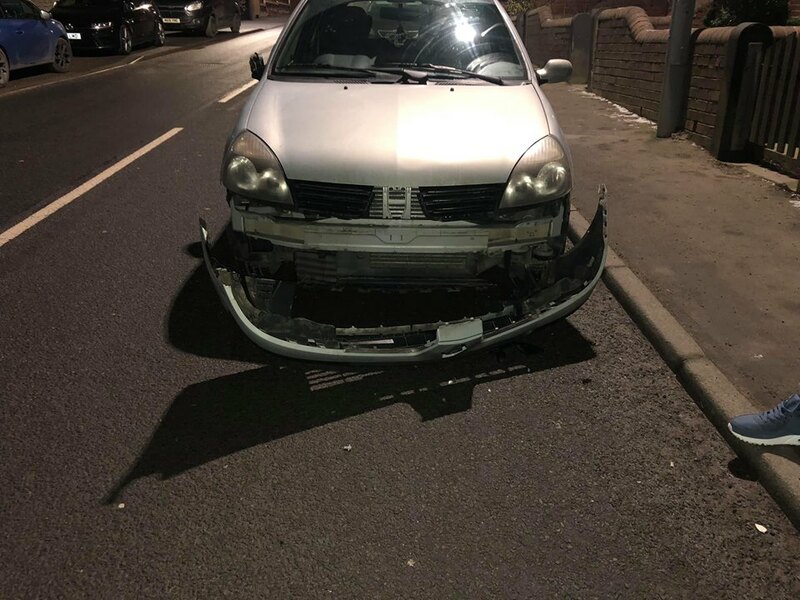 Since the introduction of banning residents from parking on pavements, there have been a number of vehicles damaged by other vehicles passing through the village and not paying due care or attention. 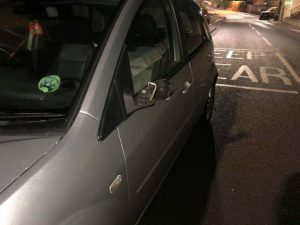 The count over the past couple of months, up to 3 February 2019, is so far reported as 4 mirrors and 1 bumper, with a ‘hit & run’ attitude towards residents, costing them a lot of money for repairs. Another report of a car hit on Barnsley Road – front wing damage.